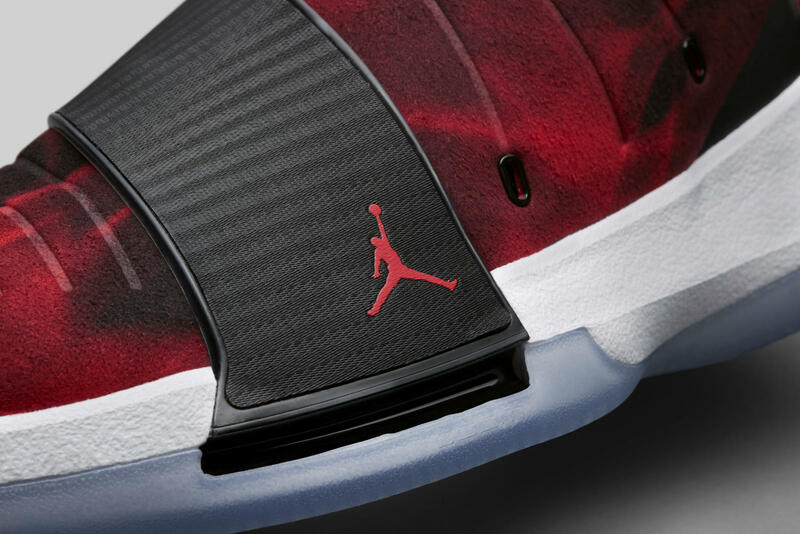 After some hiatus, the CP3 line makes a comeback. 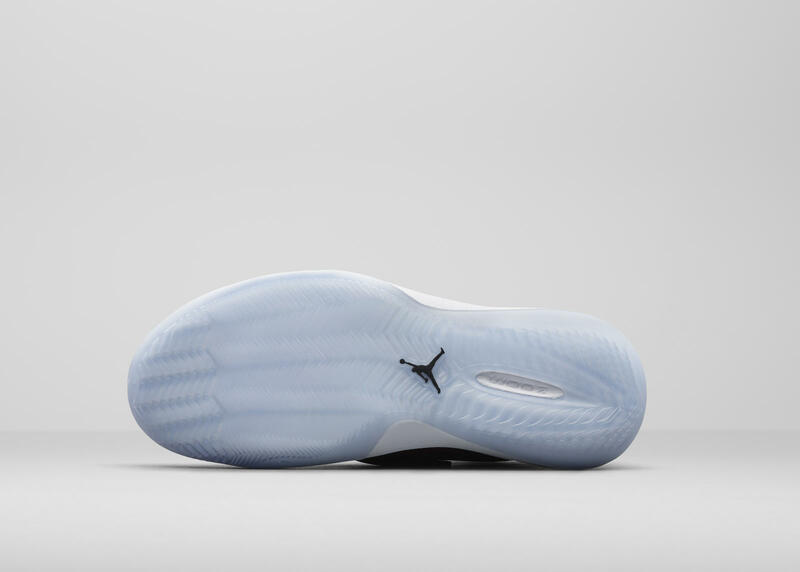 This is the CP3.XI and the shoe looks simple and premium with that upper kinda looks like suede. 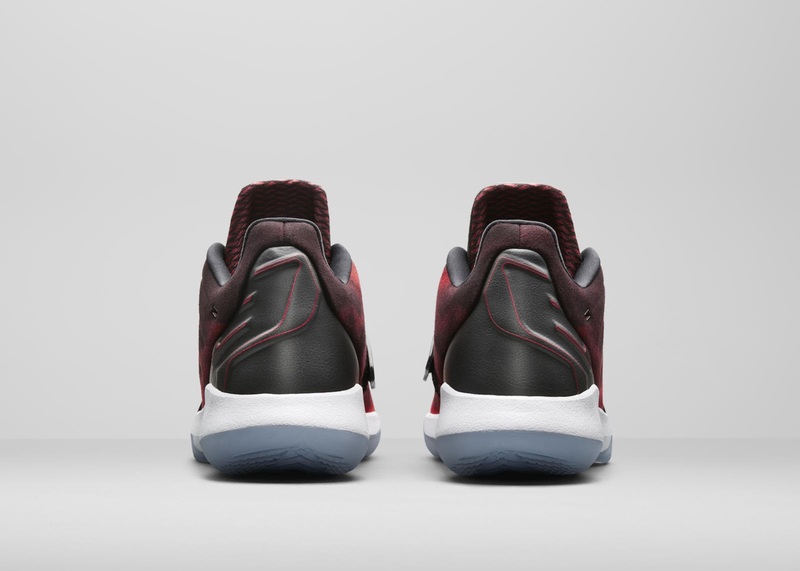 He is fond of straps so yes, straps will be an integral part of the shoe to promote good midfoot lockdown but this stretches diagonally from the forefoot area so there is a wider coverage so to speak. Zoom Air is his ideal cushioning and will be back again which is a forefoot and heel setup. 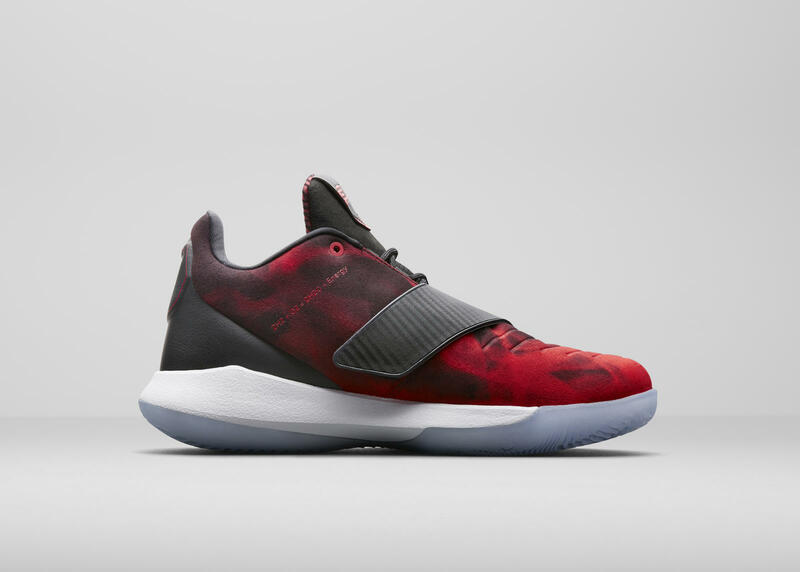 I am intrigued with the shoe and we all know CP3's kicks are really guard friendly so if you love court feel and responsiveness, then this should be a good choice. 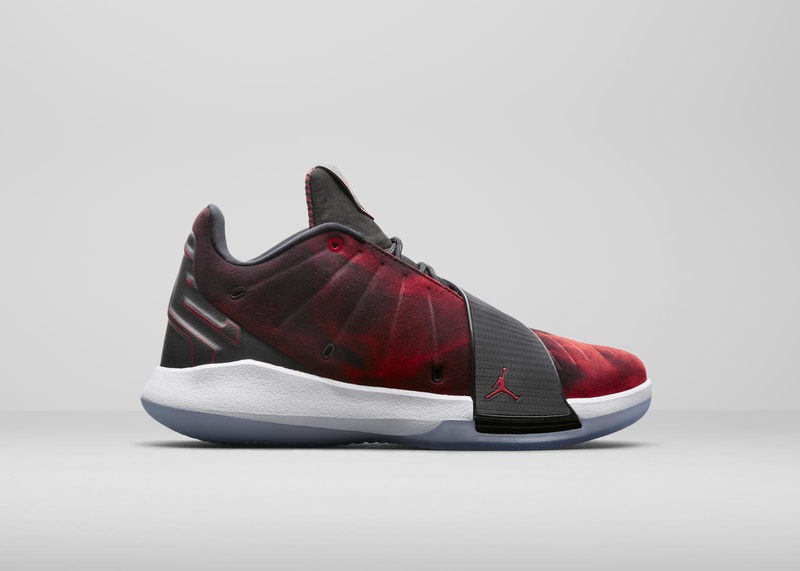 The CP3 line in general had always gained positive feedback and while it had a brief break in its run, Chris Paul's transfer to the Rockets and their good standing could also be a factor that Jordan Brand continued the line to give a good shine to one of NBA's top "Point Gods". They are schedule to launch in April but we don't have any price yet so we'll just wait a bit longer.